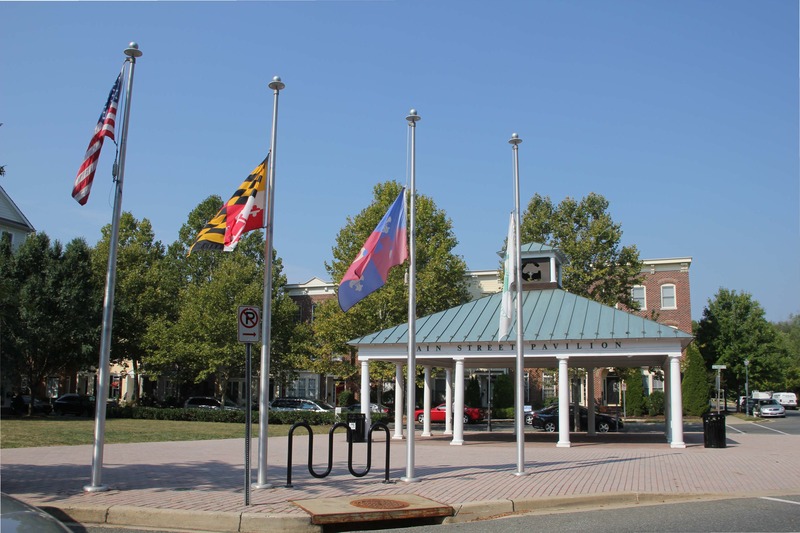 Kentlands is an award-winning neo-traditional community in Gaithersburg, Maryland. What makes this neighborhood different is that people can walk to do their shopping, walk to school or work. There are single family homes, town homes, condominiums and rental apartments along with work/home units. White picket fences, tree lined streets, sidewalks and various common areas where neighbors gather are part of the design. 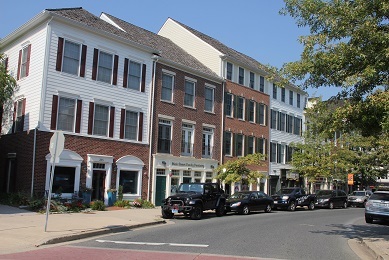 KENTLANDS serves as a model for new-urbanism. 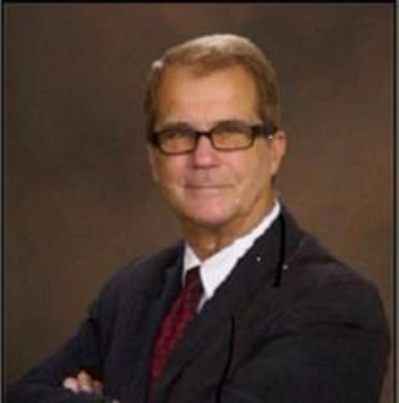 Kentlands success lies in creating community. With its active clubs and organizations, well-read Town Crier newspaper, active recreation program and strong amateur athletic teams, it can be considered a town within a city. Read the Town Crier here. The Kentlands Citizens Assembly works as a homeowners association, maintaining the Kentlands common areas, amenities, and organizing community activities, while the Kentlands Community Foundation assists the community by providing community outreach, volunteerism and promoting the cultural arts. A number of historic landmarks from the original Kent Farm were refurbished and donated to the city. The Kentlands Mansion, the main residence of the farm owners and the center of historic Kentlands Farm, is now a city-owned venue for art exhibits, concerts, and public events, and is available as a rental for private parties and meetings. The Kentlands Barn has been converted into a public arts center with studios, exhibit space, and a ninety-nine seat theater used for theatrical performances and concerts. The former farm manager’s house has been transformed into a private residence, another farm building into the town architect’s office, and another building was sold to the Kentlands Citizens Assembly – Kentlands’ administrative body – which converted it into a meeting place, exhibit hall, and the headquarters of the Kentlands Community Foundation. The old Kentlands Firehouse, garden buildings, a “peacock house,” and other historic artifacts have not yet been restored, while some ruins have become part of privately-owned property or city parks. The town also has a system of artificial lakes that snakes through the community. There are jogging trails that run through the parks and various districts of the neighborhood, and the community’s commercial areas and the facilities operated by the Assembly, which include swimming pools, tennis courts, playgrounds, performance spaces, and a large clubhouse, are all within walking distance. 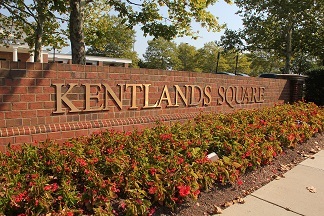 Kentlands is divided into several districts, including “Old Farm”, built around the historic mansion and the Kentlands Village Square; “Gatehouse”, named after the farm’s entry gatehouse, which has been reconstructed; the “Hill Districts”; the “Lakes Districts”; “Kentlands Bluff”; “Midtown/Main Street”; “Market Square”; and “Kentlands Square”. The winding street layout is based on a grid pattern, varied as necessary by the requirements of Kentlands topography. Multiple open green spaces and pocket parks have been developed where land was available between the districts or in odd spaces near buildings and dwellings. 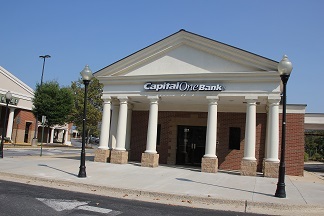 Market Square, Kentlands Square, and the Boulevard Shops are commercial districts with grocery stores, banks, boutiques, offices, stores, dozens of restaurants, and a 10-screen cinema cafe. Main Street is a mixed-use area with distinctive “live-work” buildings with retail and office uses on the lower floors and residential uses on the upper floors. City planners, public officials, business owners, and neighborhood residents recently worked with urban designers the from HOK global architecture firm at the Kentlands Commercial District Charrette, in which a plan was developed for an intensified mixed-use and transit-oriented Downtown Kentlands. The proposals developed in the charrette are now winding their way through the City of Gaithersburg’s master planning process. Kentlands, along with its sister community Lakelands, is among the largest and arguably most successful of the New Urbanist projects. More than 8,000 residents now live in Kentlands and Lakelands, with office and commercial development totaling more than 1,000,000 sq feet. 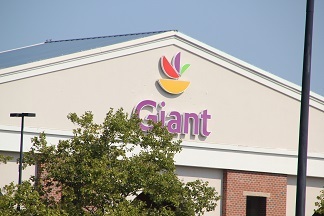 Kentlands features a truly unique community with a great mix of residences and businesses. For more information on the community, please explore the links below.